Sydney Brewery continues to impress the Australian beer market with a swag of medals at recent AIBA, CBIA and International Beer Challenge competitions. 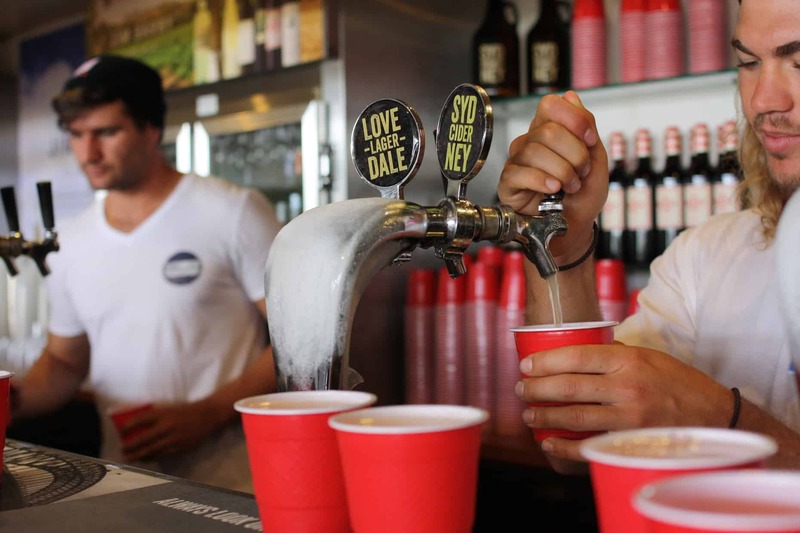 Hot on the heels of being the first small brewery in history to take out the ‘Champion Draught Beer’ with Lovedale Lager and ‘Champion Cider’ with Sydney Cider at the 2015 Sydney Royal, Sydney Brewery has won two more Trophies at the 2016 Australian International Beer Awards. Lovedale Lager won Best European Style Lager again, after also winning it in 2014. Head Brewer, Michael Capaldo, believes that “the recognition we have received for our beers and ciders by the industry through such awards as the Sydney Royal Beer & Cider Shower and AIBA is a reflection of our commitment to quality”. Glamarama Summer Ale also raised the bar for small Australian breweries, winning the 2016 AIBA Trophy for ‘Best International Lager’. More recently at the Craft Beer Industry Association Awards, Sydney Brewery won 4 Silver and 6 Bronze medals, with every beer entered winning a medal including specialty beers, ‘Alter Ego’ an Imperial Oatmeal Stout crafted for GABS Festival Sydney, ‘Salaryman Lager’ and ‘Nulla Natural’. Then at the International Beer Challenge just judged, Sydney Brewery picked up 3 Bronze medals for Pyrmont Rye IPA, Paddo Pale and Darlo Dark. The expansion of their Lovedale Brewery is foreseen to be completed by late October this year, with the bottling line and new cannery to now be housed in a larger purpose built facility. As an extension of the Schwartz owned Crowne Plaza Hunter Valley, beer-enthusiasts will have a more enticing brewery visit and growing demands for the award winning range will be met. 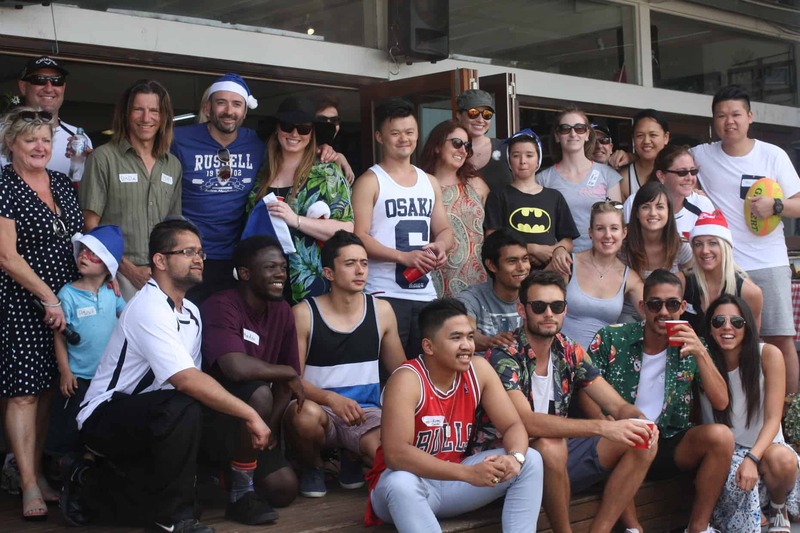 Sydney Brewery had a jolly time at our Schwartz Family Company Christmas party on Sunday 13th December at East Rugby, mingling with all SFC Hotels and the Medical Centre! 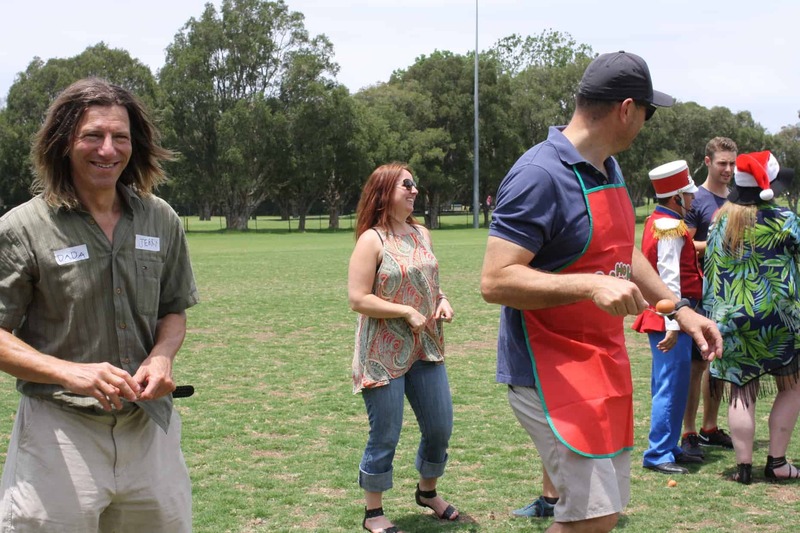 The day was kicked off by a delicious buffet of fresh seafood, salads, a BBQ galore and Sydney Brewery craft beer and cider, fresh from the tap. 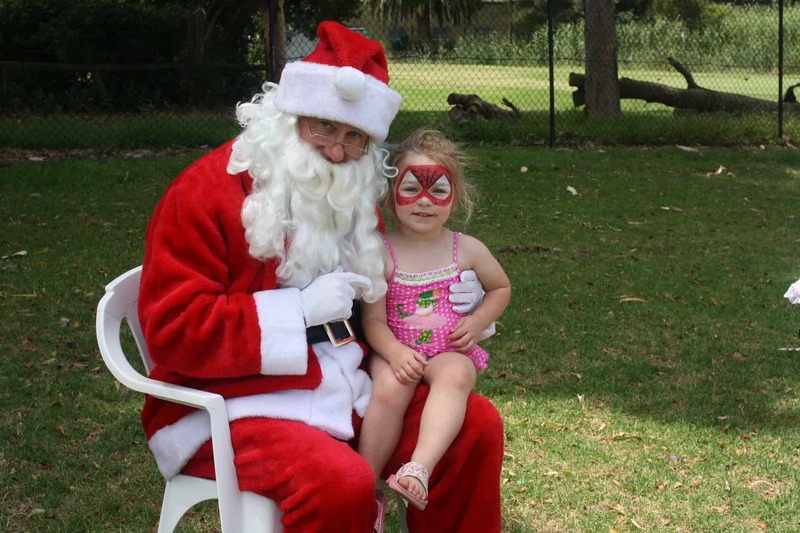 A big thank you to all who helped make this such a special day, particularly our dear friends at East Rugby for hosting our magnificant Christmas affair!